There are no more stale parties when in the hands of the masters! 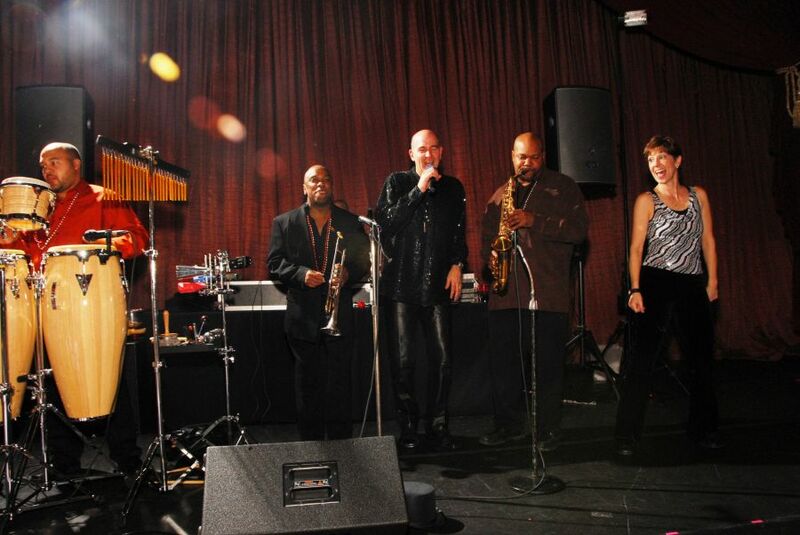 Party Central Artists are experts in the art of music and talent for Special Events. 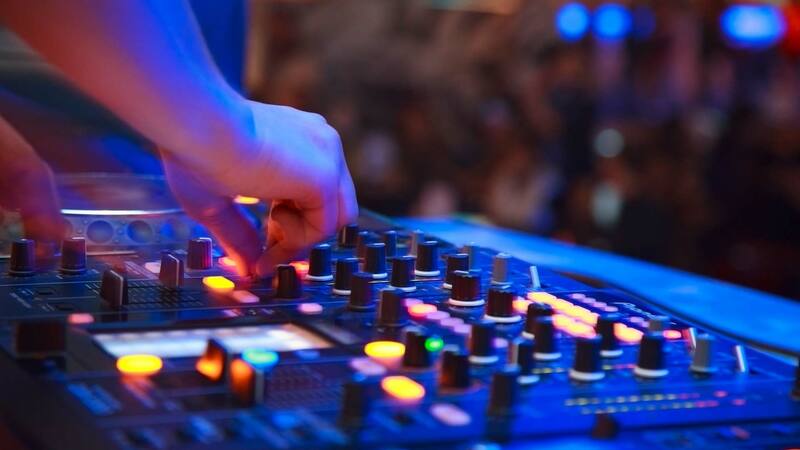 Our Disc Jockeys, Emcees, Dancers, and Musicians are Experienced, Professional, and Fun. 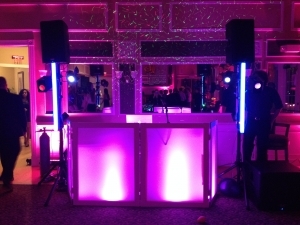 Party Central invests in only the best audio and lighting products to complement your event. 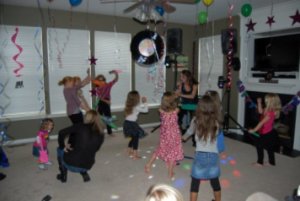 Party Central is committed to providing you the highest quality of Service and Entertainment. Our Team wants to make sure your experience with us is fun and memorable. 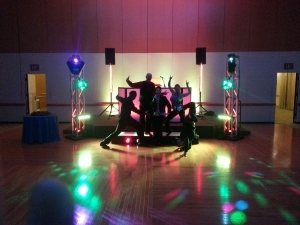 So schedule your meeting with Party Central and see how spectacular your event can really be! 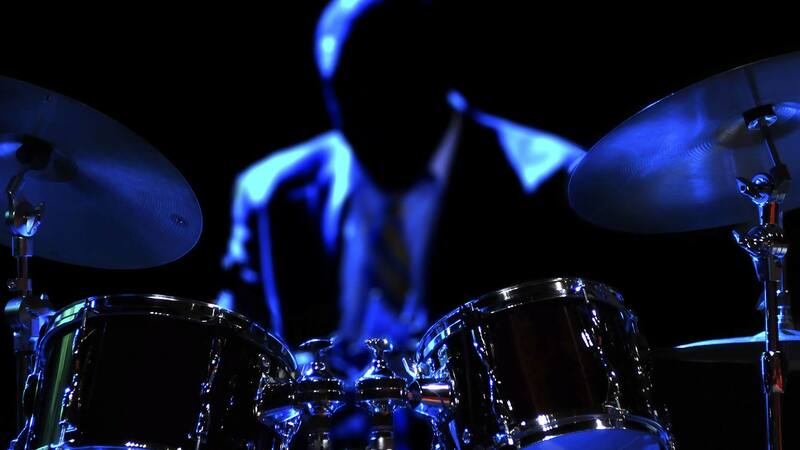 We appreciate good music and understand the value of quality sound and appropriate volume levels. 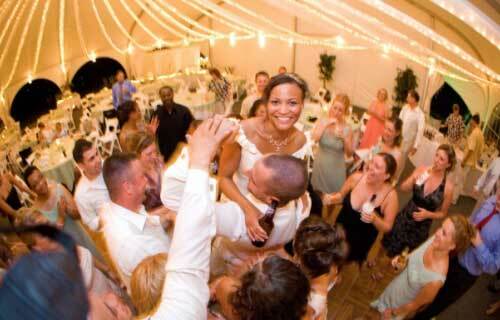 Let us at Party Central make your wedding as carefree as your honeymoon. Party Central understands the importance of keeping your employees motivated, happy and excited! 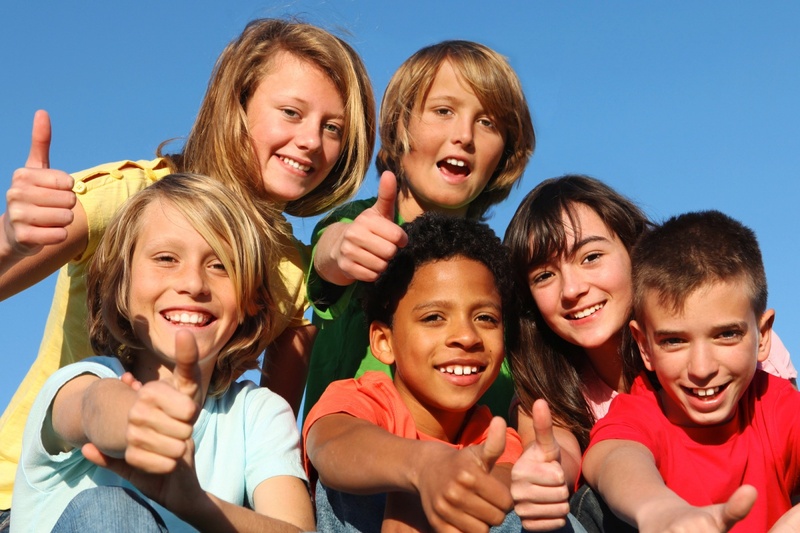 We have programs and talent for; Elementary Schools, Middle Schools, High Schools, Private Schools, Cotillion Clubs, and Parochial Schools. 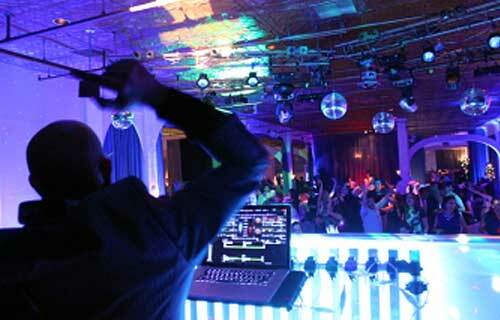 Party Central has the Anniversary entertainment to re-live the moment and create new memories. 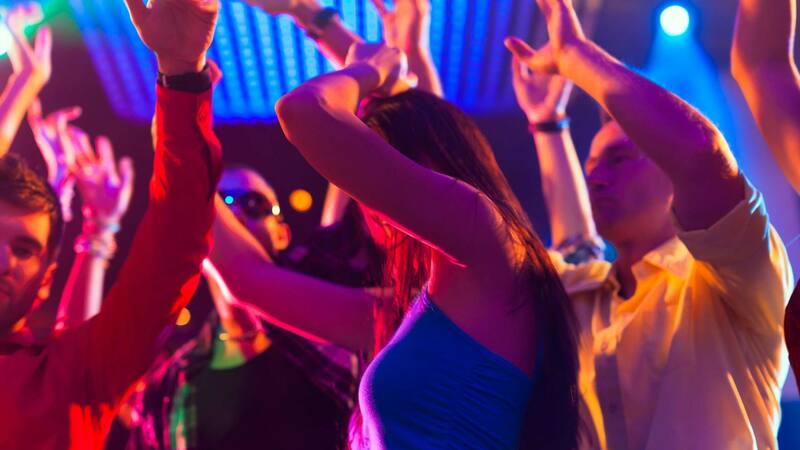 If you are looking for the ultimate Sweet 16 experience ranging from casual home parties to dress to impress formal affairs, there is no other choice than Party Central.